Apparently South Africa is about to be awarded the Rugby World Cup 2023. Hopefully the host cities have learned something about the bidding processes and associated costs from what is going on down in Nelson Mandela Bay. 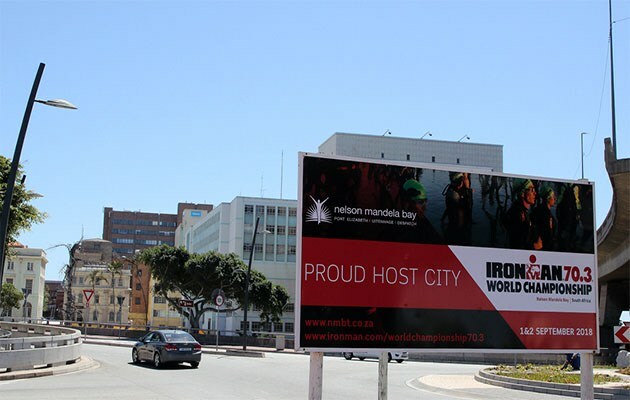 I've posted three times [here, here and here] already on the problems of funding the road resurfacing that Ironman require before hosting the Ironman 2018 70.3 Worlds. The latest status is that they are looking for ways to patch the roads now, rather than relay them in order to come in at an acceptable budget. This right after the opposition in the city council tried to reverse the appointment of Ironman Championship boss Rebecca Nyangaresi-Gatan. Which makes seem increasingly unlikely that a good compromise will be found. The other Interesting news is the logo competition is hotting up. Yup, the design for the event logo was supposed to be in by the end of October. Nothing much of a surprise, but from this we learn the City council are also leading the project to get bids on an event design. It's not clear if this is on a passthrough basis, or the city taxpayers are paying for the logo as well? Finally, it what looks like a rambling op-ed, a citizen says it's more than just a race.